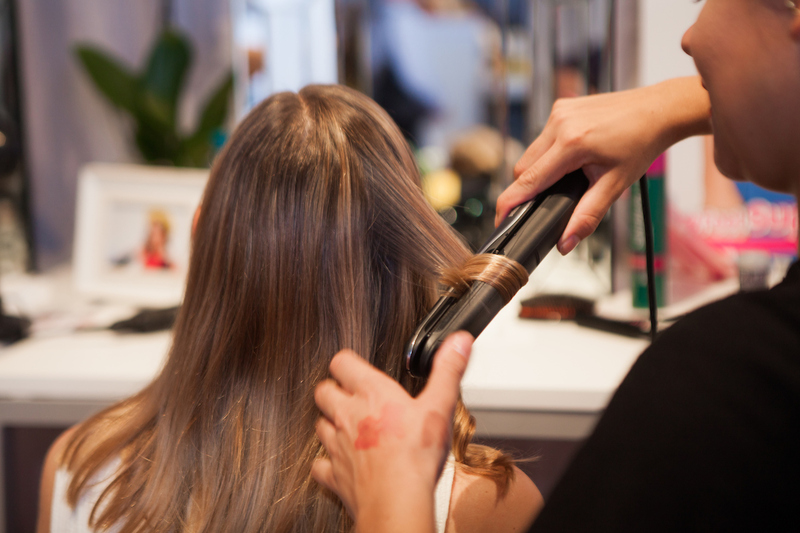 Our team of professional and skilled hairstylists have years of experience working in many industries across the UK. Our assignments are all varied and different. Our artists have worked at many high profile festivals including Glastonbury & The Big Chill. We have various media appointments, corporate events, functions and balls and Christmas parties. Our Pop up Salon as a perfect addition to any high profile event. We provide a luxury mobile canopy tent for indoor outdoor events creating an exciting and creative area for your guests to enjoy our professional services. Our DIY area is supervised by a member of our staff at all times. Hair styling at any event will impress and wow your staff, clients and potential clients! Book our hair styling team for your event.